Our German translation agency in Hamburg. An overview of Budgettranslations translation agencies in the Netherlands and our agency in Budgettranslations Hamburg. 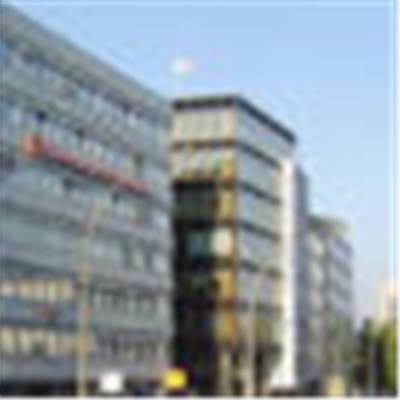 Budgettranslations and its affiliated offices were originally a Dutch translation agency. We now provide translations in the Netherlands from 1 offices. Our translation agencies are located in Pasadena. You can call any of our offices for all types of translations, interpreter services and for the outplacement of in-house translators. Click on e-mail to e-mail us your text. .